Shorter Handle than most bat mallets, for a more precise knocking-in of the edges of your cricket bat. Heavy and Chunky Bat Mallet. The ultimate cricket bat mallet for knocking-in your bat, the Gray-Nicolls Deluxe Cricket Bat Mallet is one of the heaviest and chunkiest bat mallets on the market, ensuring more power than most other bat mallets. 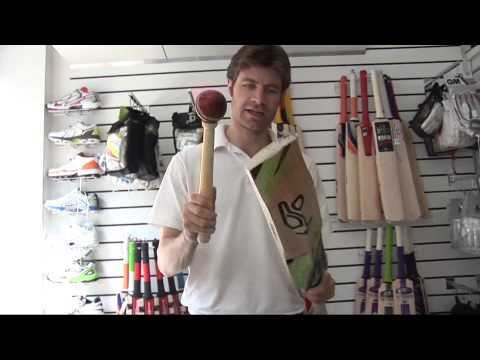 This will reduce the time and effort required to knock in your cricket bat!